The role of the Advocacy Committee is to be the voice of business to issues affecting the business community in Saugeen Shores. One of the chamber's roles is to advocate for changes to attitudes, policies, positions, practices or programs in society regarding matters that impact the Saugeen Shores business community. Click Here to find out more about how the Advocacy Committee of Saugeen Shores Chamber of Commerce goes about doing this. At any given time there are a wide variety of projects or laws proposed or about to be implemented that can impact the way you do business and affect your long-term growth. The Saugeen Shores Chamber is an active advocate on behalf of its membership, helping to provide an effective voice for the business community before those decisions are finalized. Chamber policy is designed to represent business interests and to that end the recommendations are largely outcome-focused. Specific decision-making authorities/regulatory bodies are expected to create the detailed policy required to support their operations. This page is designed to describe the Saugeen Shores Chamber of Commerce's advocacy and policy development. In conjunction with stakeholders, The Chamber identifies the issues of concern to the business community and what action government must take to address the concern. Have a direct relationship to The Chamber's vision, mission, values, goals and priorities. The Committee will develop and recommend to the Board a list of priorities for policy development/update at the start of the year. The Committee will also provide input during the policy development stage, e.g. potential solutions and their collateral effects, to identify the best solution for the business community, and review the draft policy prior to Board consideration. All policies are reviwed annually by the Policy and Government Affairs Committee and any updates approved by The Chamber's Board. Policies remain in effect until amended or revoked by the Board of Directors, with successful policies of note shared under "Policies Achieved". Advocacy - Covers a broad range of activities, which may or may not, include lobbying. 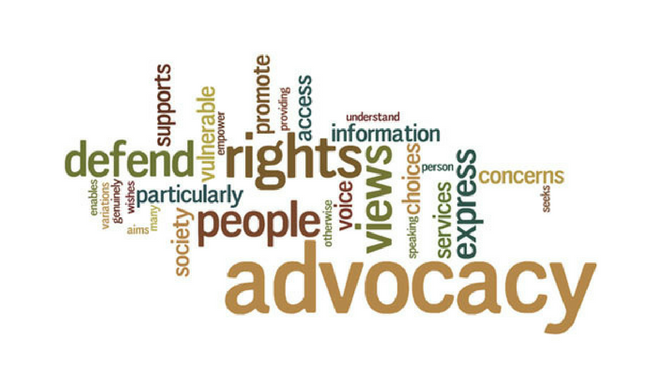 Advocacy is a system of actions directed at changing attitudes, policies, positions, practices or programs in society. Advocacy refers to any activity that attempts to change mainly government policy and may include public attitudes and perceptions. Lobbying - Is a subset of advocacy that aims to influence specific legislation. Almost all social change has started with non-lobbying advocacy and ended with major lobbying efforts. Examples include the protection of women's rights and child labor laws. Each initially combined a broad spectrum of non-lobbying advocacy activities, with lobbying employed somewhat later to achieve the needed change. 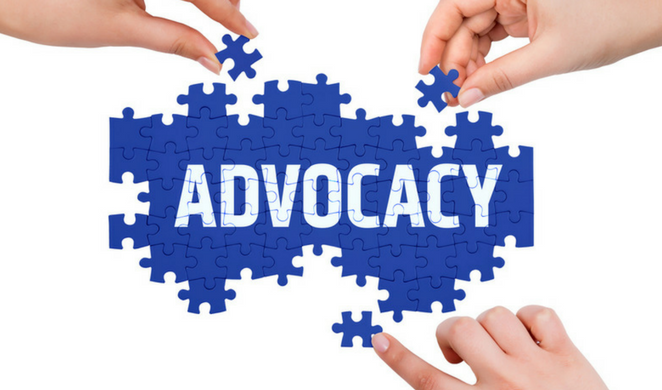 Advocacy activities include but are not limited to: meetings with stakeholders and decision makers, media relations, distribution of communications products, letter writing campaigns, public/member information sessions, and political candidate forums.